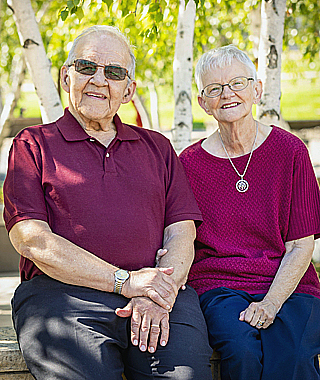 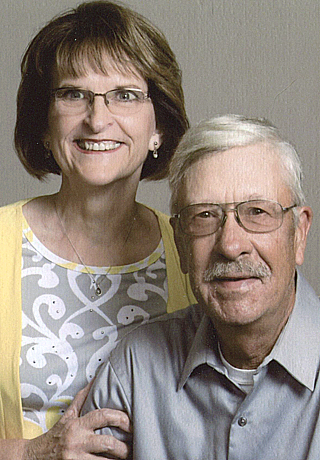 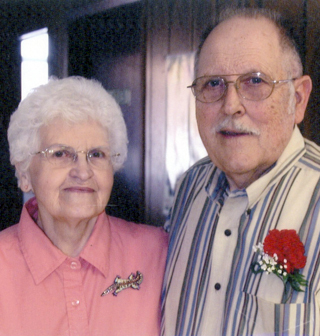 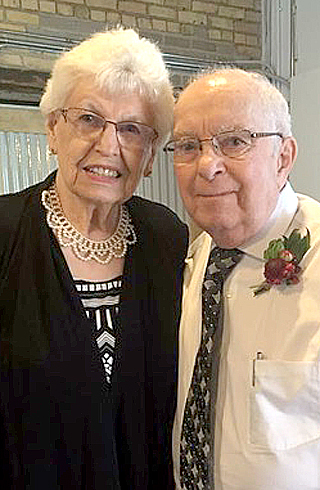 Joe and Dodie (Depuydt) Moldan will celebrate their 60th Wedding Anniversary on Sunday, August 12 at the New Ulm Event Center from 1 to 5 p.m. 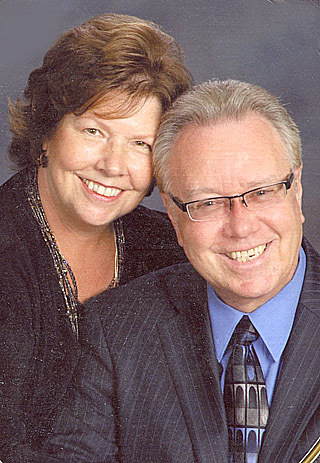 Guest will be entertained by Dain’s Dutchmen & The Leon Olsen Show. 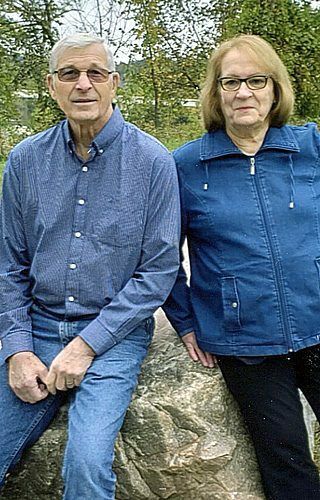 The event will be hosted by their eight children. 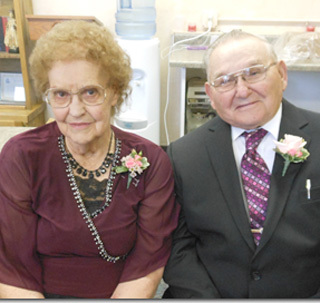 They were married August 26, 1958 at Immaculate Conception Catholic Church in St. Clair.